The Russell Hobbs Rhm2076 is a super stylish Silver microwave, with an attractive mirror door finish. It comes with a handy digital clock and pre-set function, allowing you keep track of the time & know exactly when your food will be ready. 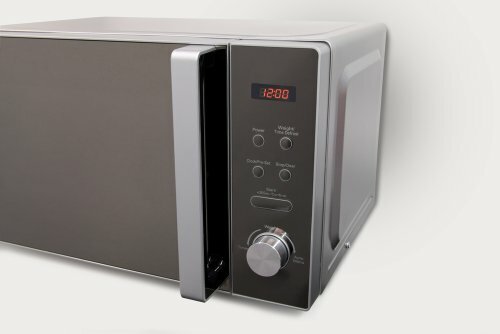 This attractive appliance also has impressive functionality with 800 Watts of microwave power, providing quick and convenient cooking in your home. For peace of mind about safety, The Rhm2076 comes with a child Safety lock option preventing young children from being able to open the microwave door. 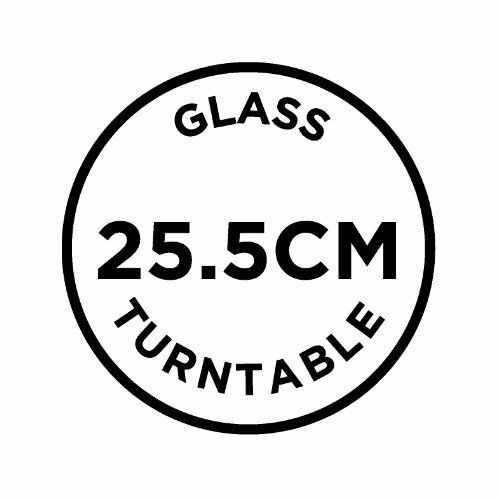 The Russell Hobbs Rhm2076 has a 20 litre cavity capacity, which comfortably fits a standard dinner plate and the glass turn-table is removable for easy cleaning, and is also dishwasher safe. 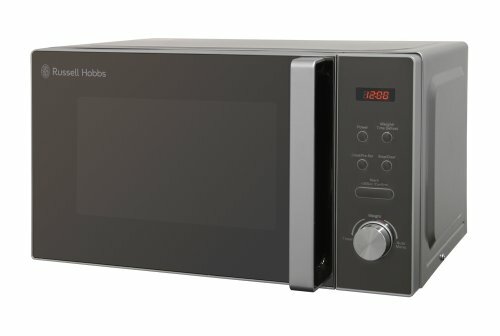 Additional features of the Rhm2076 Russell Hobbs microwave include pre-programmed auto cook menus such as pizza, fish & popcorn, allowing you to cook all your favourite food at the push of a button. 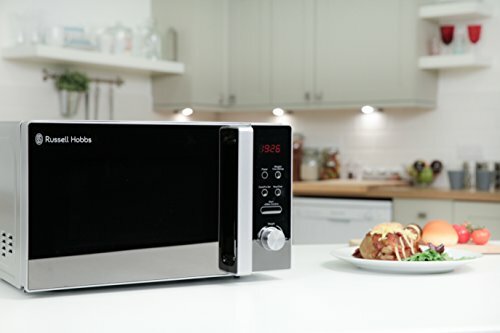 With 5 Microwave power levels to choose from, you can ensure all your food is cooked to the perfect temperature.